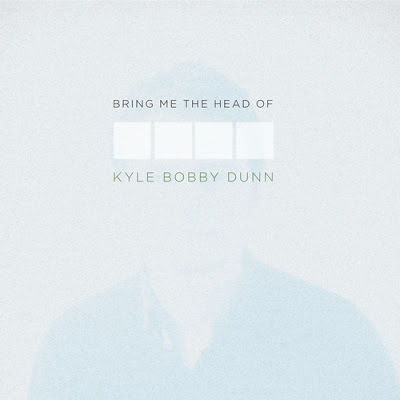 Perhaps it's just me, but it just doesn't seem like Kyle Bobby Dunn's excellent Bring Me The Head of Kyle Bobby Dunn has received enough attention this year, and that is really a damn shame, because it deserves quite a lot of praise. If you don't know who Kyle Bobby Dunn is, it's time to get up to speed, because he's one of the world's best composers of ambient drone music. While his records are often described as minimalist in approach, there's something that sets Mr. Dunn apart from the crowd - the absolute raw emotion that is present in all of his compositions and performances. It certainly is true that the tracks are often very spare, but to characterize them as "lacking" or "empty" would be pure delusion, because it has to be impossible to not hear the overflow of intensity on these records. 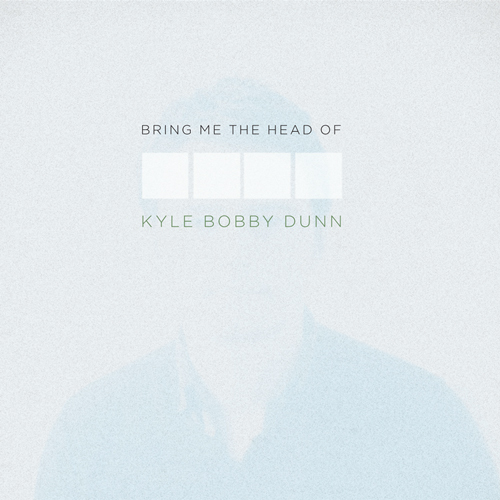 Bring Me The Head of Kyle Bobby Dunn is particularly moody and very often sounds ambivalent or conflicted, but always painstakingly honest and exposed. It's a double album - but doesn't suffer the fate of many ambient double albums. It's never repetitive, never boring and moreover, it's inspiring as hell. Even though it may carry tones that are quite sad, that melancholy is not allowed to sit by itself, not allowed to breathe on its own; the shear beauty that makes up this record is more than enough to convince the listener that hope is somehow real. I can't recommend this album enough. You can buy the double CD and/or the digital download of the album from Low Point. 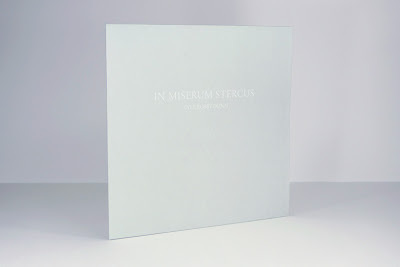 That said, Kyle Bobby Dunn's latest work, In Miserum Stercus, is a much shorter, yet no less masterful piece of music. With 5 songs, clocking in at just under 36 minutes, In Miserum Stercus feels a little bit more like a single thought, though Kyle Bobby Dunn's records explore too much territory to allow us to think that for too long. The album consists in part of pieces that were originally recorded for Bring Me The Head, and is driven by sparse, delicate melodies that threaten to dissolve into the air before ultimately being absorbed by the listener. As always, the emotion of the album remains at the forefront, as the soft guitar drones pull you through a number of moods, one just a bit more refined, a tad more complex than its predecessor. Again, it would be easy to define this as a sad record, but there's almost too much tension in the air - too much uncertainty - to define this album in any way at all. In Miserum Stercus is indeed another masterpiece from Kyle Bobby Dunn, and it gets our highest recommendation. The LP is available for purchase now from Komino Records, who have also been kind enough to let us preview the album here. The LP will also be available from Experimedia in this week's coming update. If you do purchase the LP from Komino, you're also highly encouraged to pick up The Eskdalemuir Harmonium LP by Chris Dooks & Machinefabriek. A very interesting and very addictive record to be sure. For more information on Kyle Bobby Dunn, click here.